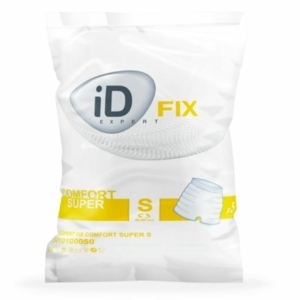 If you suffer from incontinence, our high-quality underwear will ensure value for money and guarantee security wherever you are. 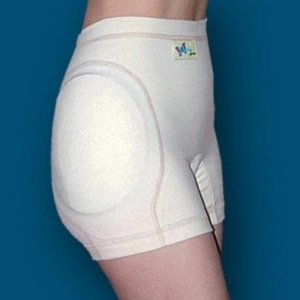 Our incontinence underwear is durable enough to endure a night's sleep in them - without leaks or spills. 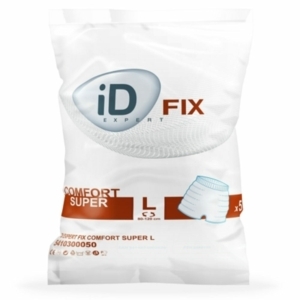 Extremely similar to normal underwear in looks and feel, our incontinence underwear is also durable, washable, and are odourless. 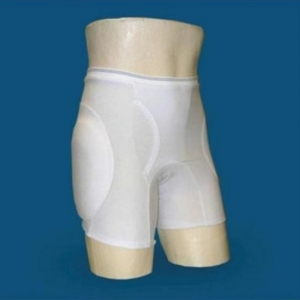 They also boast breathable fabric, which will help with accidents and avoid any rash to sensitive skin. As well as all of these handy features, our underwear below is extremely easy to use. With the majority of our products, you can replace the pads inside for a fresh and dry one, meaning you can go about your day without having to completely change your underwear every time you go to the bathroom. 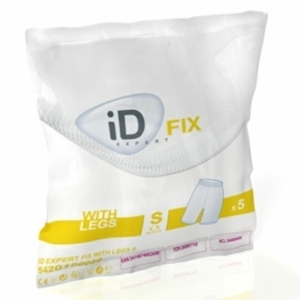 You can take a look at our full range of incontinence products below, or visit a member of staff in store. 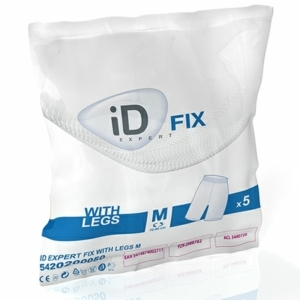 If you tell us your needs, we'll ensure that they are met and that you have the right product for you. Delivery information for our products can be found here. Many people suffer from incontinence, but that doesn't mean it has to ruin your life. The underwear above ensures comfort, durability and usefulness. All you have to do it replace the pads within your underwear, and you can go about your day. This ensures that you don't have to mess around changing your underwear when you go to the bathroom. 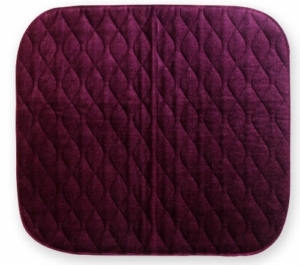 Our pads also ensure a leak and odor-free day. 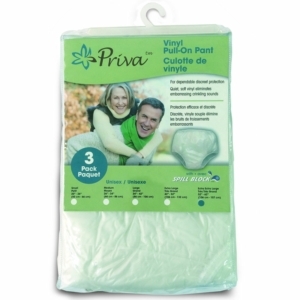 Our reusable underwear products are cheaper, and more environmentally friendly when it comes to incontinence. The underwear we sell can be washed in a washing machine, allowing for no trouble - or change - to your everyday life whilst using them. Reusable underwear also ensures that waste is kept to a minimum, as other products can be damaging to the environment, such as plastic products. The cotton underwear range above ensures maximum comfort and durability. When taking a look at the products above, take into consideration the amount each product will absorb. 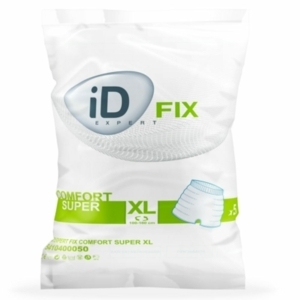 If you suffer from incontinence nearly every day, underwear which can absorb higher amounts of liquid will be more suitable to you. Why not take a look at our 350ml range? Products from this range will ensure no leaks throughout the day. If you only suffer from light leaks, our 150ml underwear may be best suited to you. 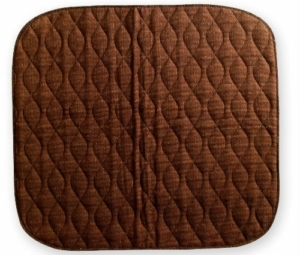 Above you can also find a range of incontinence seat pads, as well as incontinence mats for your convenience. The majority of the underwear, such as our ladies incontinence pads above, come in a range of sizes, from Small ( 76cm - 89cm) to XXL ( 137cm - 150cm). If you would like to know about smaller, or larger, sizes, feel free to browse the site in order to find the right item for you. Alternatively, visit us at your local Millercare store, which can be found using our store locator.